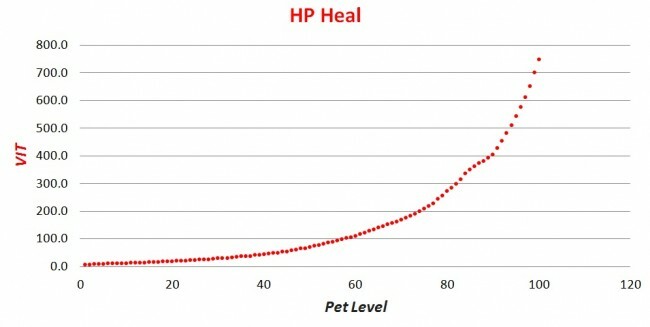 This overview might be of use for those who want to check what amount of hp or mp your pet heals at certain levels, plus the healing rates. Ok if 10 vit is 1 hp/sec and 10 wis is 1 mp/sec, then how does 90 hp/sec=750 vit and 45 mp/sec=750 wis? This chart is still pretty accurate. 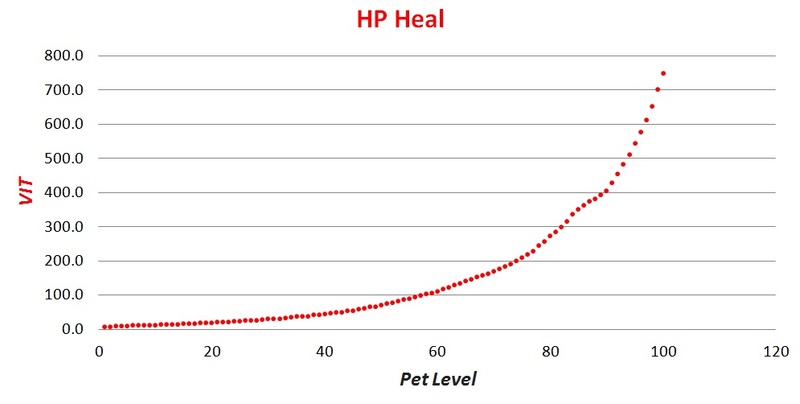 Worth referencing towards to keep you hustlin for that pet! Dont regret electric being first at all. Has saved me many times. Going t=divine soon. 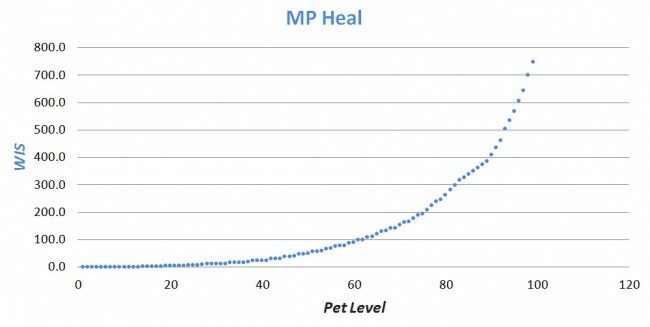 My Pet has Heal 77, but heals 49. Not entirely sure how exactly accurate this chart is as my snowy owl has 59 mp heal but i heal 12 mp, this chart says 11.
wow ty now this will help me out as i level up my pet!!! TY!